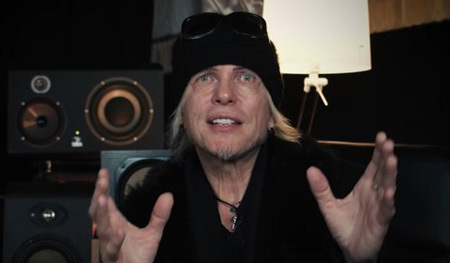 The first Michael Schenker Fest studio album, 'Resurrection', is out this Friday, March 2nd 2018, via Nuclear Blast and it's an absolute cracker. 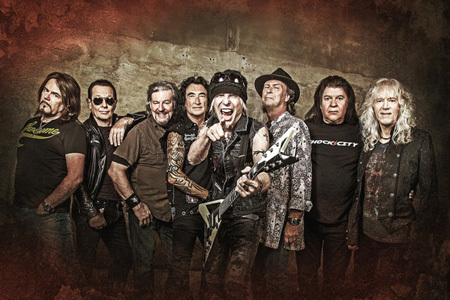 Schenker recorded the album alongside producer Michael Voss-Schoen and was joined by Michael Schenker's Temple Of Rock frontman Doogie White, as well as the three legendary M.S.G. 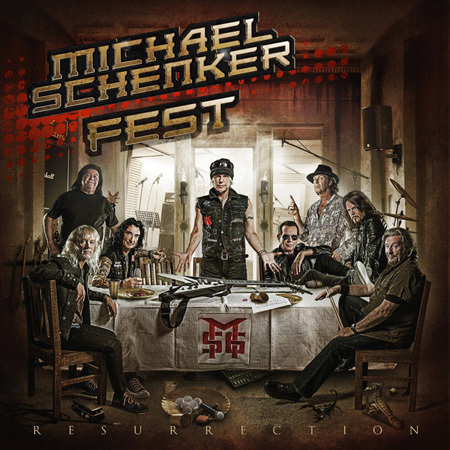 singers, Gary Barden, Graham Bonnet and Robin McAuley. 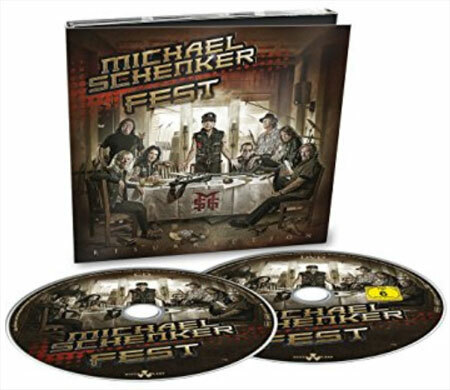 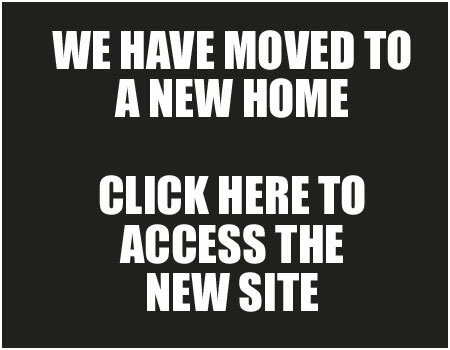 Also on the album are Steve Mann (guitars, keyboards), Ted McKenna (drums) and Chris Glen (bass), as well as guest appearances from Kirk Hammett, Wayne Findlay and Michael Voss-Schoen. 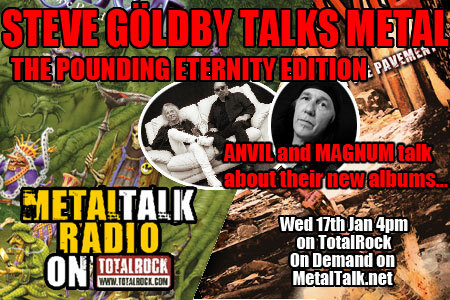 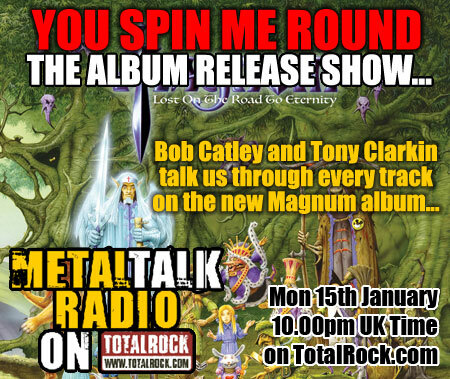 Doogie White will be appearing on MetalTalk's album review show, You Spin Me Round, on Monday 5th March to talk you through every track on 'Resurrection'.